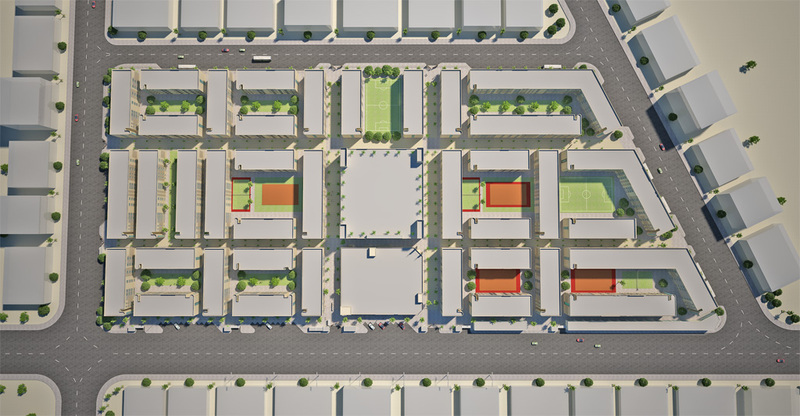 Al Musanadah Al Eskania Company is one of the developer companies dealing with Modon, the primary vision is to provide affordable labor housing for industrial zone within the kingdom of Saudi Arabia. Accordingly, we are proceeding from the point of saudi organization view for the industrial estates and technology zones – Modon, to be such industrial and technology zones are distinctive and attractive for investment, housing and employment in the world as well as the hard work on the development and management of integrated industrial cities services which has sustainable growth, economic and social environment which are attractive and competitive environment. Management plan is being ensured to control the operation in order to keep up with and providing appropriate housing conditions for the housing workers, have been using the new standards provide for the companies that use foreign labor the right place for the housing workers in decent sanitary housing, as well as cover all basic and luxury that the workforce needs under a dignified and comfortable personal and social conditions, while providing security services and recreational and sports and places of worship, treatment, transportation, parks and parking garages, making it an integrated residential complex. Al Musanadah Al Eskania Company was then established with dedications to achieve a clear objective to contribute of providing a housing solutions for employment inside the industrial cities and outside, and so more broadly through a strategic partnership with saudi organization for industrial estates and technology zones- Modon through the provision of the requirements of the owners of factories and the economic activities which has a large number of skilled and productive employment and that’s by providing housing complexes with specifications that ensure no leakage of such employment in residential neighborhoods and kept its independence with the necessary health services and subsistence and laundry and good sleeping to ensure the return of employee to his production with more energy and vitality to achieve better performance at work. 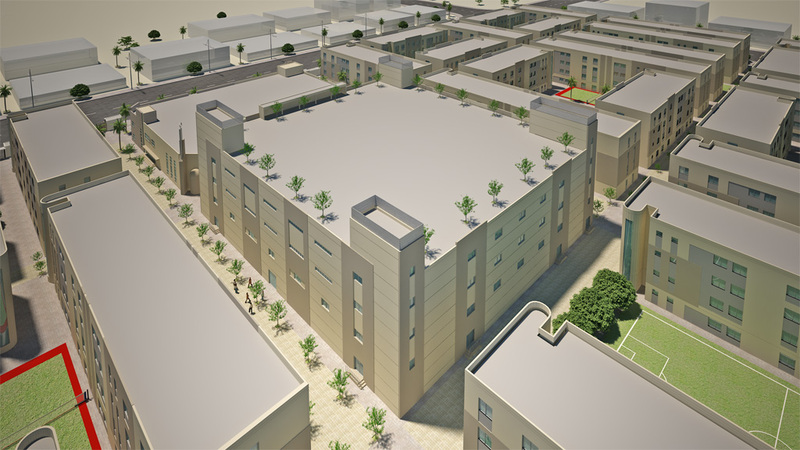 Although labor housing complex has all the specifications and standards of planning and construction that provides a safe and positive factor for the residential environment, for better understanding within the multiplicity of citizen those workers who represent tens of different nationalities, with differences in customs and traditions and distinct behaviors.